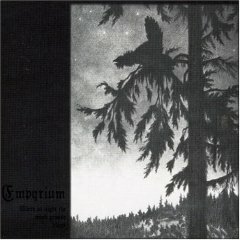 Empyrium started as a German symphonic folk doom metal band founded in 1994 by Markus Stock (mostly using the pseudonym Ulf Theodor Schwadorf) and Andreas Bach, but later Ulf T. Schwadorf separated from Andreas Bach and took Thomas Helm as his partner. 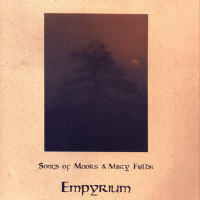 Their first two albums, A Wintersunset and Songs of Moors and Misty Fields, can be considered doom metal with folk and symphonic influences. 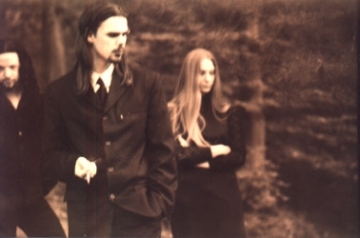 They combine harsh and operatic male vocals with deep slow guitar parts and atmospheric keys. Their music is heavy, dark and romantic. Two next albums, Where at Night the Wood Grouse Plays and Weiland, are acoustic, and aren't really related to metal. The genre of these albums can be defined as folk. Instead of keys they use acoustic instruments such as violin, cello, flute. The main theme is lead by monotonously repeated acoustic guitars. There are still operatic male vocals included, and in Weiland the band uses a choir. 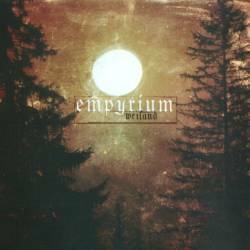 It still remains dark and melancholic, but Empyrium's music lost it's metal heavyness. 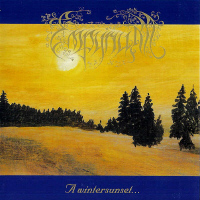 The band draws most, if not all of its inspiration, from nature, as some of the album titles reveal. 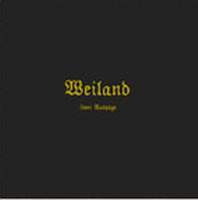 The lyrics are mostly in English, though in Weiland only German is performed. After their last album, Weiland, the band decided to stop recording.